The Learning Garden Preschool and Infant Care. Where your child will grow! 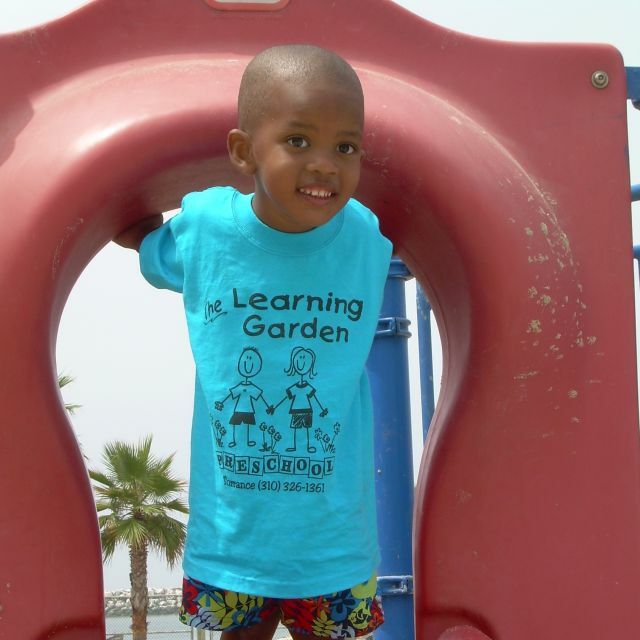 The Learning Garden Preschool , member of Goal Preschools Inc., has been growing a love of learning in little ones for over 25 years. It's our goal to make our school feel like an extension of home, a safe and loving environment for your child to learn and play throughout the day. 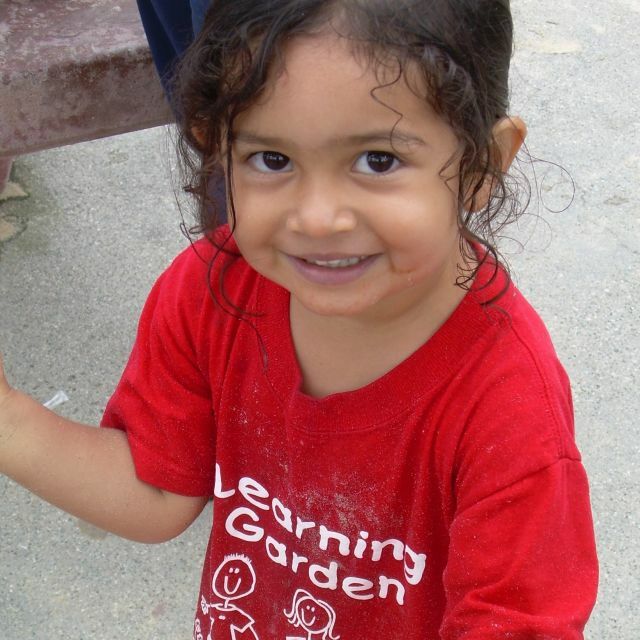 At The Learning Garden we specialize in early childhood education, everything from early classroom skills to learning through play, using every opportunity as a teachable moment. Whether it is learning to count or learning to take turns, our staff of energetic educators engage growing minds. We nurture children from newborns to 6 kindergarteners, enhancing child development through music, stories, and play as well as our Sound of the Week curriculum. Contact us for more information about enrolling your child today.